NEW COVER REVEAL! 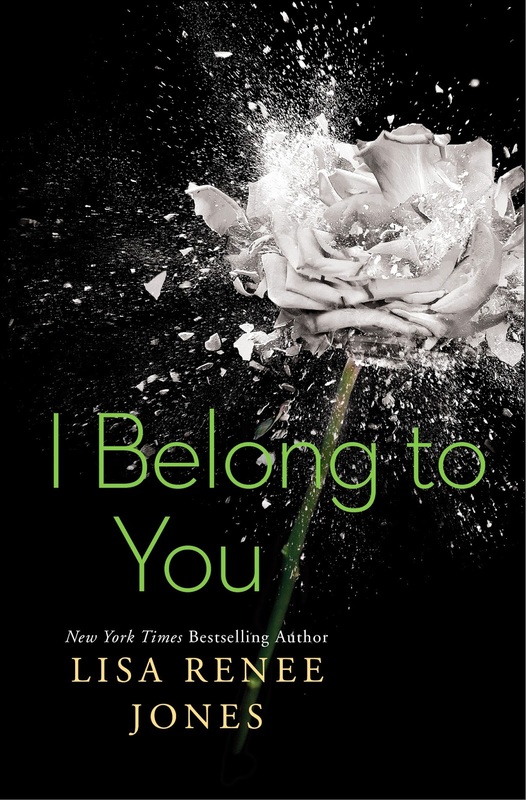 I Belong to You (Inside Out Series – Book 5) by Lisa Renee Jones! Will be available at all retailers soon.